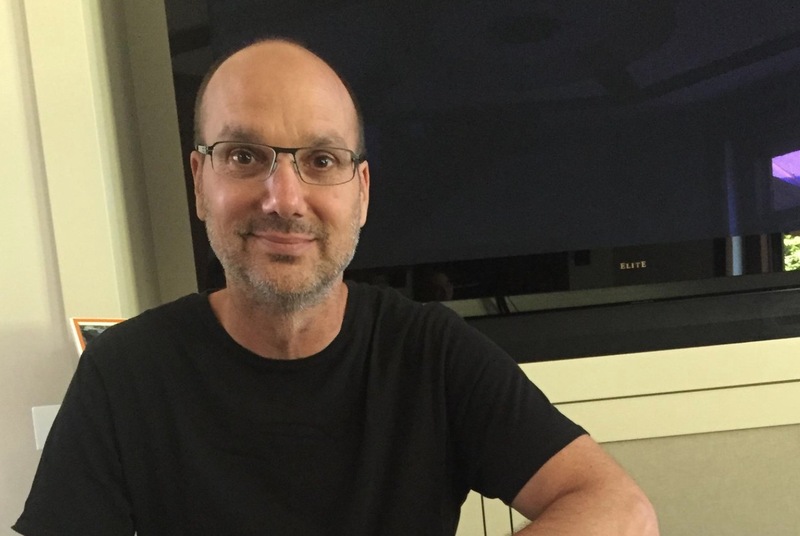 Two weeks ago, amid allegations of an inappropriate relationship during his time at Google, Andy Rubin stepped away from his new company, Essential, for personal reasons. Over the weekend, he returned, according to a report from Recode. No one was willing to comment to Recode on the return, so we don’t know what the exact reasons were for the personal leave or why he is now ready to return. All we know is that Rubin’s reps said previously that any relationship he had at Google was consensual and also that his leave and news of a supposed inappropriate relationship have no connection. So yeah, Andy Rubin is back and those who committed millions of dollars to Essential are probably relieved. Not sure what else to say.